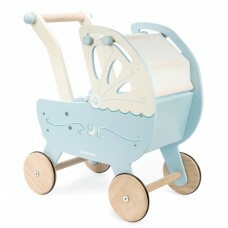 Le Toy Van are an English company who design and manufacture traditional painted wooden toys. 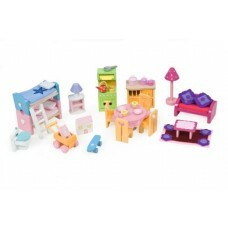 Their high quality range has a strong focus on imaginative play and includes doll houses, fairies and home corner toys. Happy Birthday! 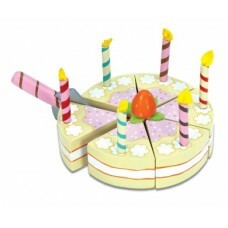 A cake that can be used over and over again and one that is good for the figure! .. 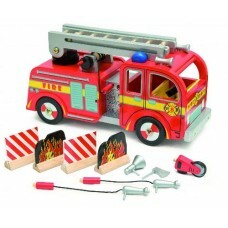 Fantastic play set for modern and health conscious role play! 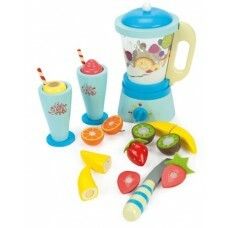 The Blender Set 'Fruit an..
A giant, wonderfully detailed map perfect for lots of automobile fun! 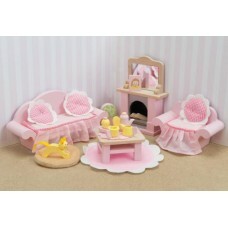 Safe non-slip backing made f..
Daisylane wooden dolls house furniture the deluxe choice for gorgeous dolls houses. 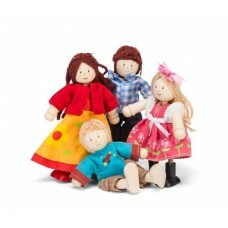 Each set.. 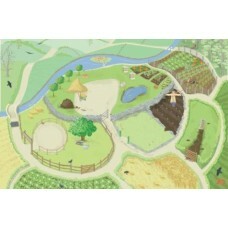 This giant playmat from Le Toy Van is just the job to enrich your child's farm play. 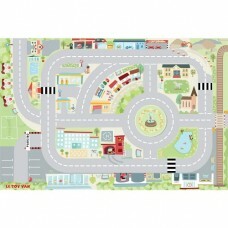 The playmat mea.. 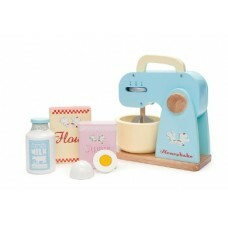 Prepare for the bake-off with the Honeybake mixer with detachable bowl. 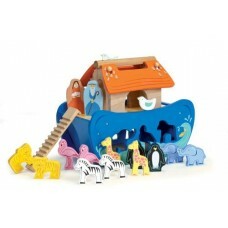 Play ingredients include; an..
A beautiful wooden Noah's Ark shape sorter. 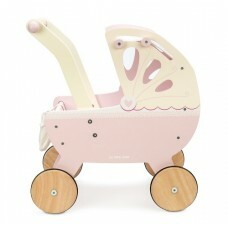 Makes a lovely birth, christening or 1st birthday gift. ..